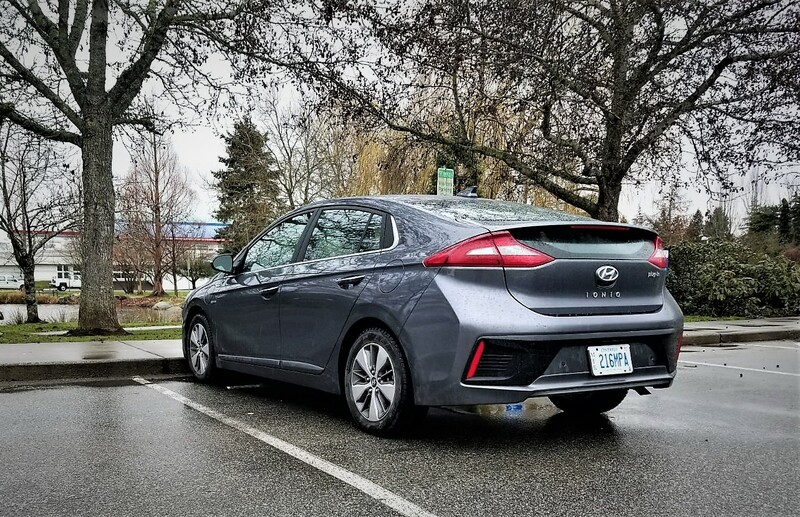 It had been a while since I’d driven something fuel efficient so when I saw that the Hyundai Ionic was available in Vancouver, I jumped at the opportunity to drive it. You see, last year, our family moved from Surrey to Langley, but my kids were still attending their private school in Surrey. Thus, our five-minute car drive from home to school jumped to twenty-five minutes. What does that mean? 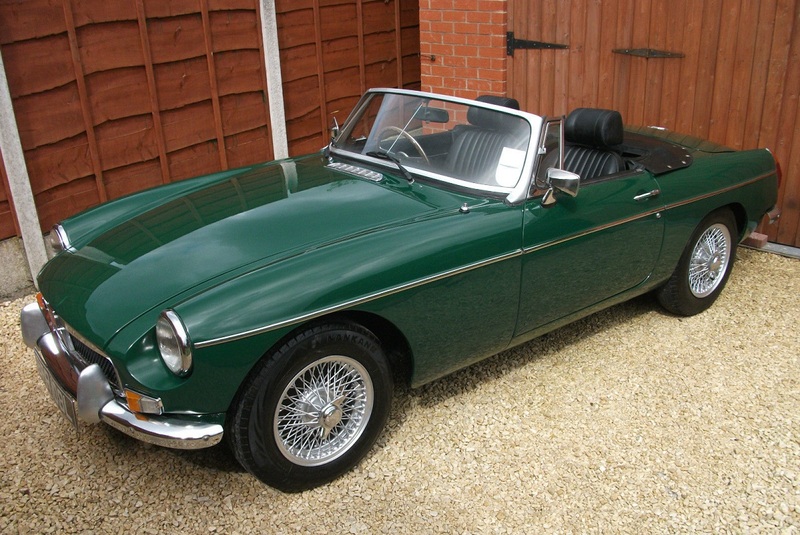 A lot more time and fuel consumption. 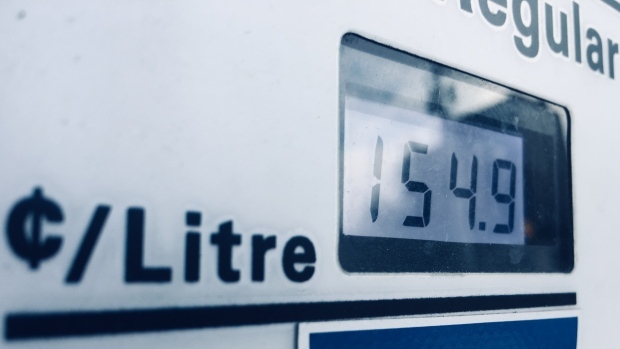 And with the price of gas hovering close to $1.50 per liter, that’s a huge jump. 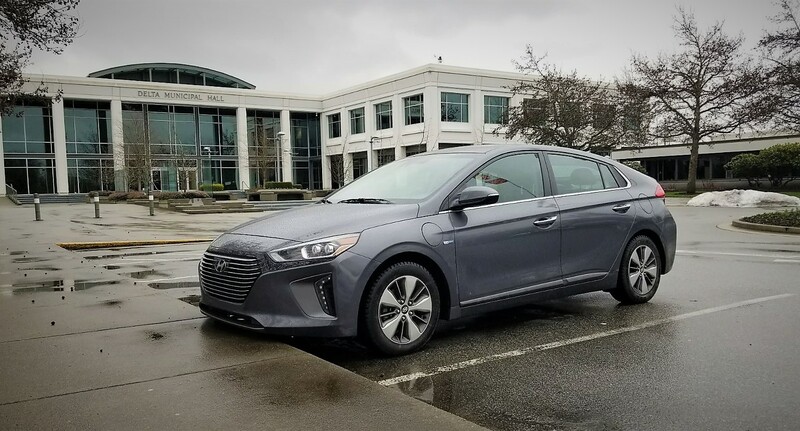 The 2018 Hyundai Ionic is a PHEV (plug-in hybrid electric vehicle), which means it’s got some range purely on electric power, yet still has a gas-powered motor. Most PHEV’s have a range between 35-65 km and the Ionic falls within the same range. On an average day, with a full charge overnight, I was able to drop off my kids to school and get back home all on electric charge, which was about 48 km return trip. The Ionic was ultra quiet, which is expected from most vehicles that are EV. This is both a good and bad thing. Good because who likes to have extra noise than needed? Bad because pedestrians and cyclists around you can’t hear your car. 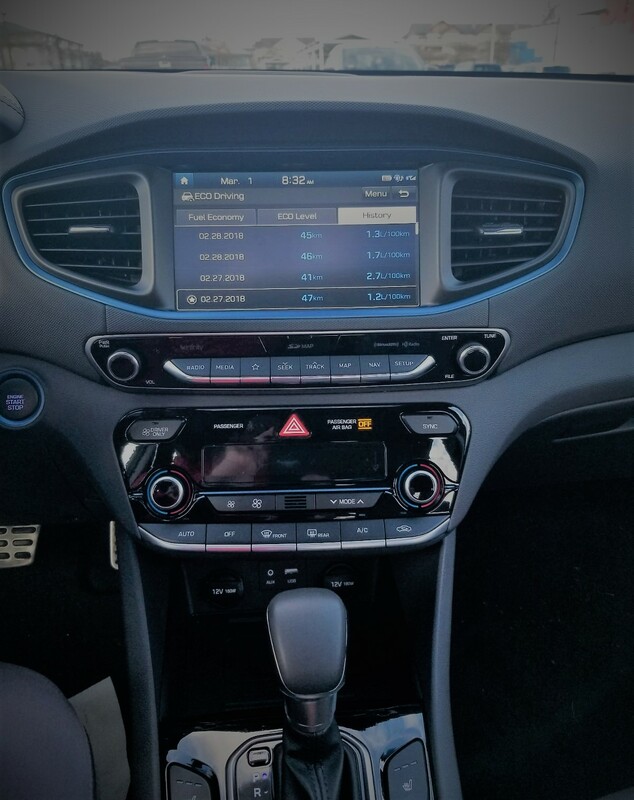 The new Honda Clarity has done something to address this – the Clarity emits a very soft hum when in electric mode, which is really cool. Of course, when the electric energy is depleted, then the regular motor kicks in and back to normal noise. The Ionic is not an unattractive vehicle – the design is based on what is aerodynamically feasible for efficiency. I actually did not mind the styling of the car. It’s not a Tesla, but it’s also not a Prius. But I want to add that people who buy an EV or PHEV aren’t concerned with styling as much as fuel efficiency and being environmentally conscious. On the inside, the Ionic is surprisingly spacious. I’m 6’2” and proud to say that my kids also share my genes. We had enough room to sit comfortably, which is unlike many cars we’ve driven. The layout of the dash and controls is good with proper ergonomics. All controls are within reach; in addition, there is a nice mix of traditional knobs and touch sensitive controls. The one thing I would change has to do with rearward visibility. With the Ionic, you have a split rear window, which takes some getting used to. It’s similar to other vehicles in this category, but in my opinion, unnecessary. The designers could make a solid rear window that would be easier on the eyes and not as distracting. Since the week I had the car, there was snow on the road, it was hard to assess the car’s handling and responsiveness to turns. That being said, I’m sure it would meet all expectations. 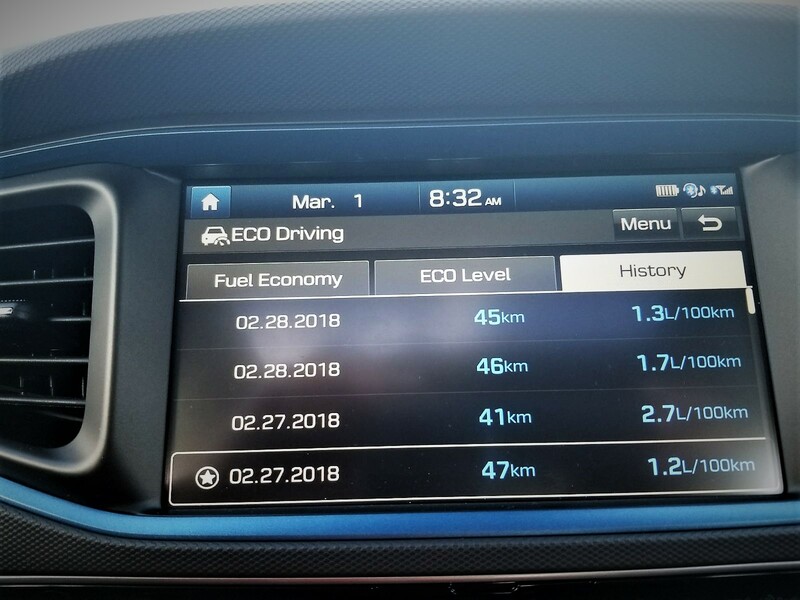 What was more surprising to me was that even though the Ionic was equipped with snow tires, I still managed an average 1.6L/100 km! That is quite impressive. Now, I must qualify this by saying that my driving range was about 50 km per day and thus, I was in electric mode most of the time. But that’s the point of this vehicle. 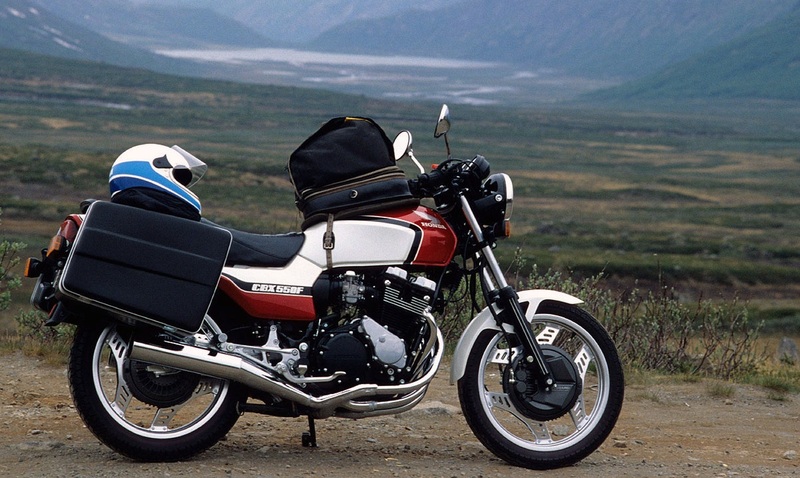 The Ionic is perfectly suited for anyone who has to travel this amount of range per day. 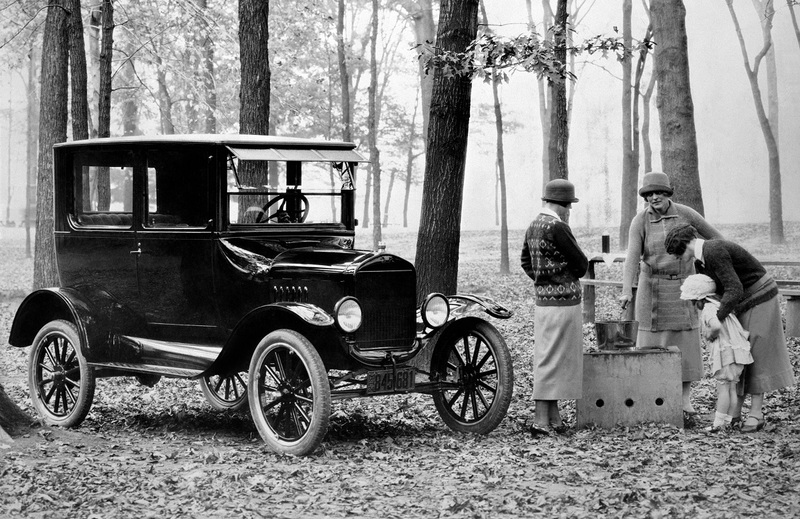 Of course, if you had to go further, the regular gas engine would fit the bill as well. About three years ago, I had the opportunity to be one of the first people to drive Harley Davidson’s Project Livewire bikes, their prototype electric motorcycles. 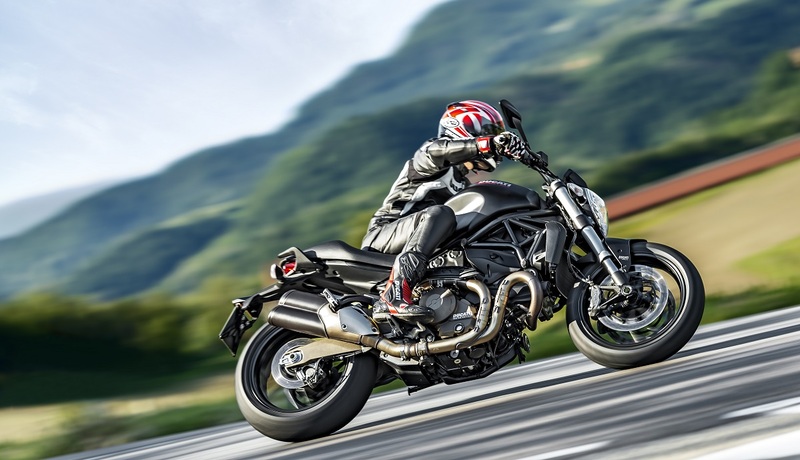 What stood out in my mind was the instantaneous acceleration from the bike. There was no lag and power was 100% available 100% of the time. The Ionic, when in electric mode, wasn’t as quick as the Project Livewire motorcycles, but will be surprisingly quick for anyone who hasn’t’ experienced it. It’s not as quick as a Tesla, but then again, is less than half the price of one. Which brings me to a very attractive point of the Ionic – the price point. 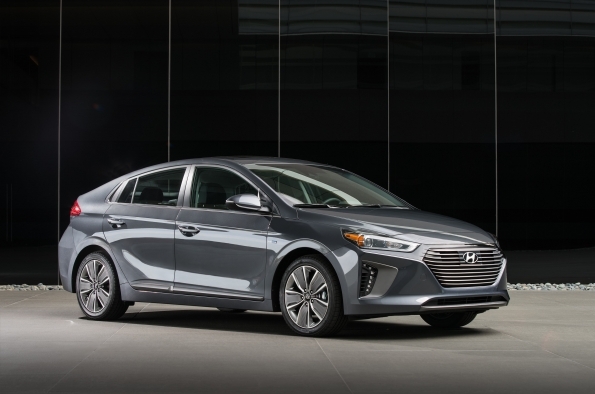 The Hyundai Ionic starts at $36,500. Yes, it is more than you’d pay for a non-PHEV or EV, but if you’re keeping the vehicle, you’ll save a lot on fuel. And since many provinces had a rebate program for EV/PHEV’s, it might just be worth your while.